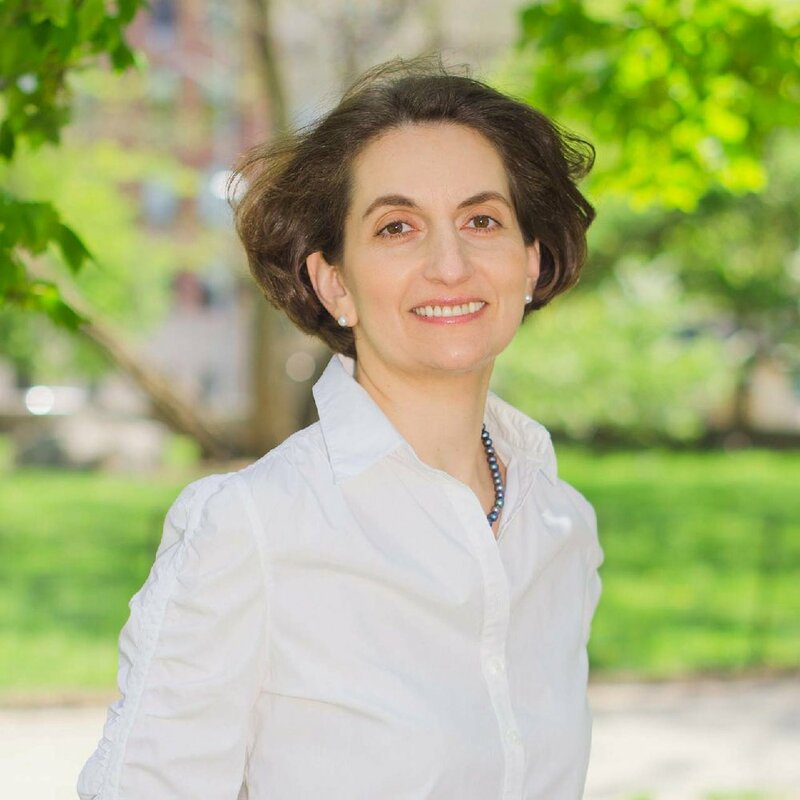 Anya Levitov has over 20 years of international real estate and management experience. She started her career in Moscow, Russia, where Anya founded and managed a leading premium segment brokerage company. Since 2006, Anya is a licensed real estate broker in New York with the valuable network of connections in the field and extensive local market knowledge. At DCD Construction, Anya focuses on finances, marketing, and business development, where her asset management and development experience is particularly useful. Anya holds MBA from the Wharton School and MA from the Lauder Institute.